We build sites from one page to hundreds of pages, and unlike some designers, we put as much effort in the smallest job as the largest one. Your business or group needs to be on the web in today’s world or you will be left behind. Allow us to walk you through the process of making your business or group part of the information super highway. Demographics show us that more and more people under the age of 50 are not using print advertising, phone books, or listing services. Even electronic media is now hit and miss with so many radio stations, TV stations, streaming media sources, etc. When they are looking for a product or service they simply search for it, meaning they either find you or they don't. We have been designing, building and marketing websites since 2001. With customers spread all over the United States we have a diverse portfolio of small businesses, service industries, religious organizations, churches, non-profits, government agencies, public utilities, medium to large businesses, corporate sites and many eCommerce sites including some of the largest and most well known seed & plant catalog online stores. 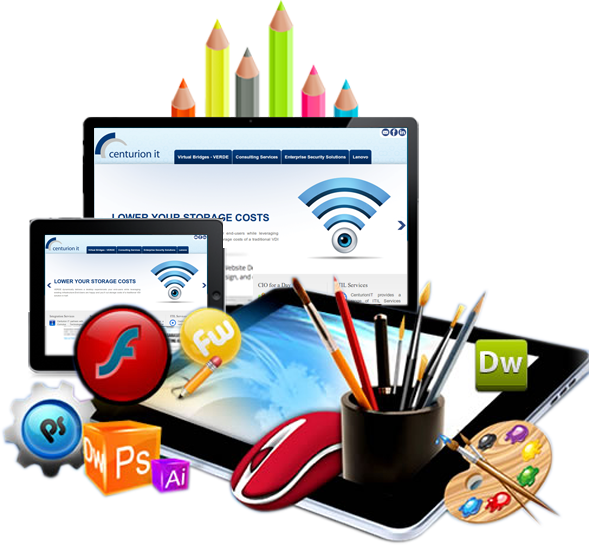 Pricing in web design varies, based on the needs of the client and the type of site. Please use the links below to see our special packages, or request a custom quote. We also offer a great Do It Yourself website builder. Completely Custom: Custom website design is quoted at $75.00 per hour. The per hour pricing for building custom sites, rebuilding sites or updating websites that the customer doesn't have a maintenance agreement in place. This price also includes package deals that exceed the included amount of updates. We will set up your choice of a social network site such as a business facebook page, using your pictures, logos and information and teach one of your staff how to manage the site. We will assist you in creating a Google adwords campaign, set a budget and manage the campaign for you. Please take a moment and browse through some of our designs. We are proud of the work we do in not only designing our clients websites, but also helping them achieve their business goals through the website. Anyone can build a website. There are hundreds of online website builders out there. It takes an Artist to make that site work for you; It takes an engineer to make that site get the ranking it deserves to be found. We work very hard to make all of these things happen for our clients. Call 588-4200 for more information about Professional Web Design!